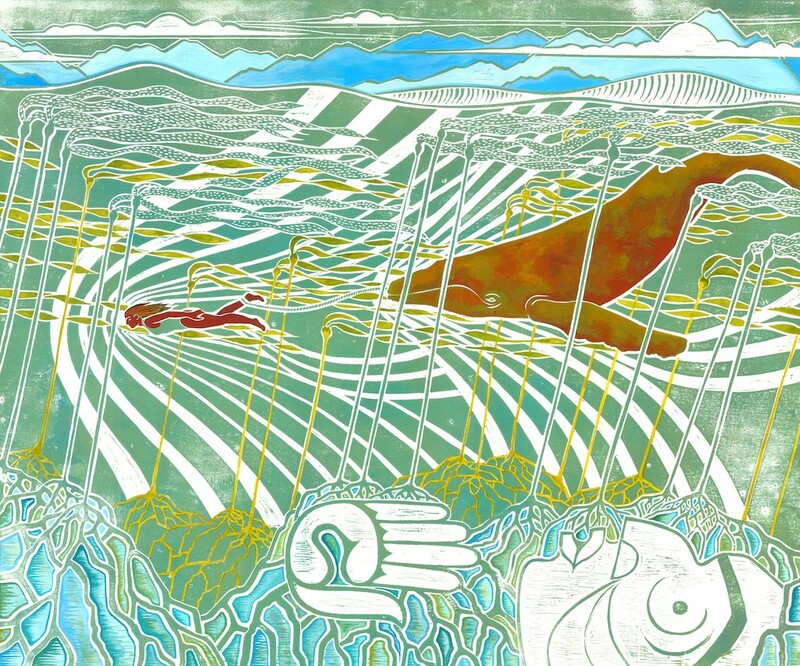 The Bill Reid Gallery of Northwest Coast Art presents the multifaceted exhibition qaʔ yəxw – water honours us: Womxn and Waterways, on display April 10–October 2, 2019. Water is an essential ingredient for human life — it connects us geographically, culturally, and socially while fueling our bodies and spirits. 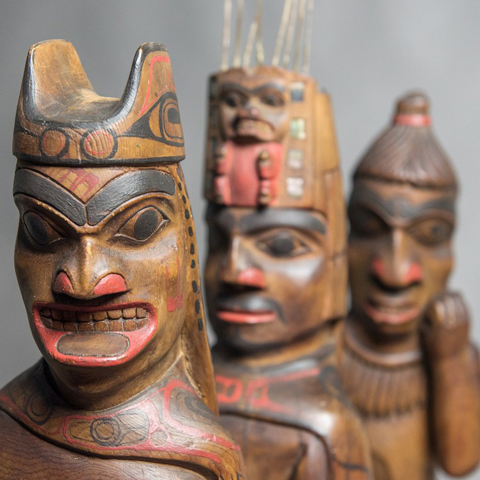 Guest curators ReMatriate Collective reveal the unique connection between womxn and water in the matriarchal societies of the Northwest Coast, with special attention to the roles of child-bearers, healers, and doulas. In this insightful exhibition, Audrey Siegl (Musqueam), Marika Echachis Swan (Nuu-chah-nulth), Carrielynn Victor (Sto:lo), and more will explore water as a crucial element of creation, its historical uses for survival, and contemporary over-consumption as a threat to sensitive coastal ecosystems.